We are going to be putting our Season Passes on SALE for Cyber Monday! These prices will only be available online Monday, November 26! Get all the perks without all the price! 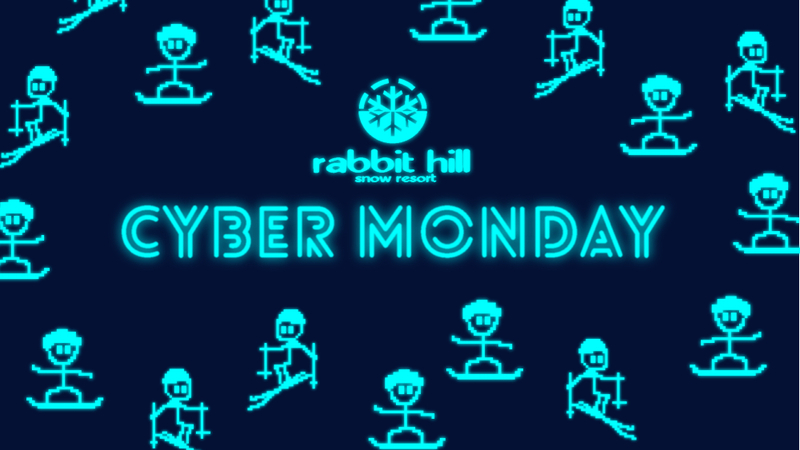 Not only will you get a full season of riding at Rabbit Hill, but your Rabbit Hill Season Pass will get you discounts at local shops and mountain resorts. You can see the whole list here. Season Rental Passes are also on SALE at great prices! Click here for more details! Regular Season Hours start November 26!